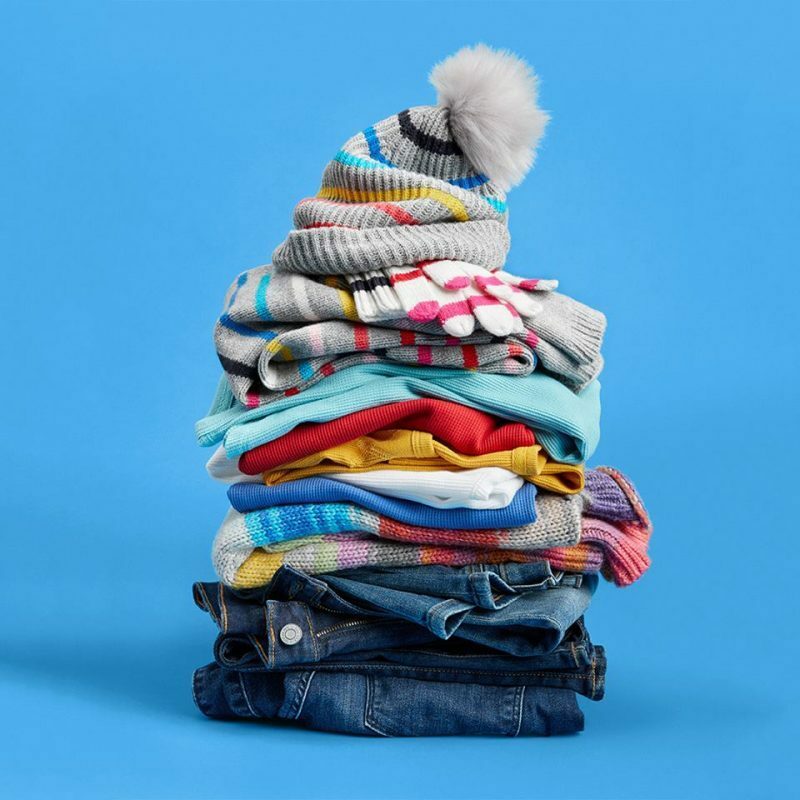 Expand your wardrobe for much less with Gap Canada. Shop online today to save 40% off Everything and receive FREE Shipping by using the promo code GAPCOOL at checkout. Deals end on Monday, January 21, 2019. Restrictions apply. In addition, last call to save up to 75% off sale. This Vintage Soft Crop Raglan Pullover Sweatshirt is on sale for only $29.97 (originally $49.95) when you use the 40% off promo code GAPCOOL at checkout. You save $19.98! Our softer than soft sweats. Garment-dyed and washed with a special technique for incredible softness so they already feel like a favorite. Made to be your new everywhere, always-on essential. Gap Canada is offering free shipping on all orders by using the code GAPCOOL at checkout.